A snowman head outline for inspiration of hundreds of design possibilities. 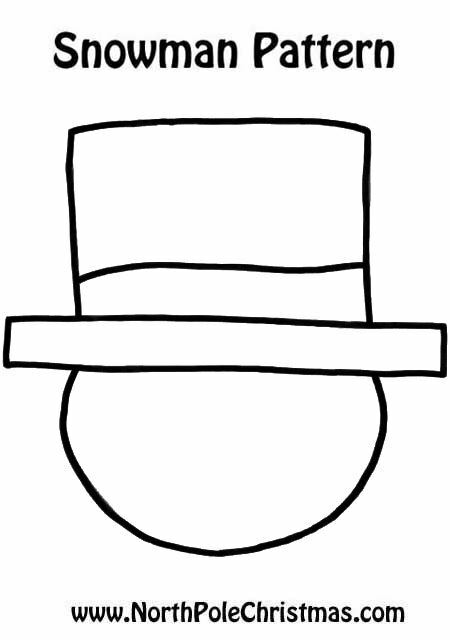 Snowman has a top hat, blank features. Create patterns, decorations, use your imagination with this outline.